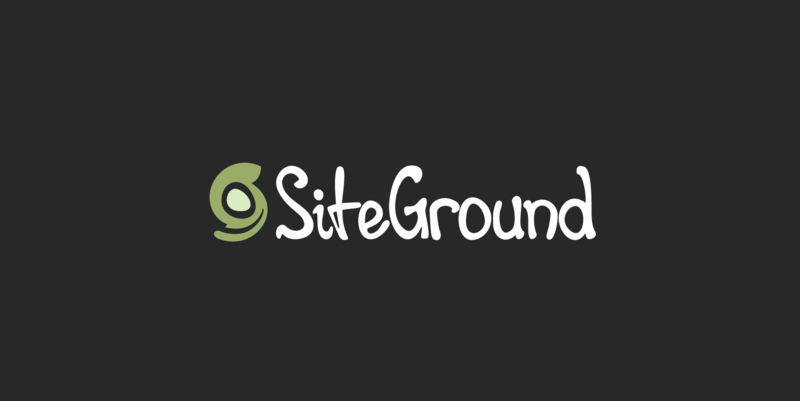 Hidden Game Inside your Google Chrome, It works on Android as well ! This not only works on Chrome on the desktop but also on Android, the only difference is instead of space bar you need to tap your Android screen to Jump the dinosaur. 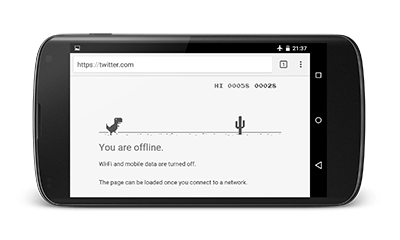 So don’t get irritate whenever your internet is down, simply open your chrome browser and enjoy Game (Offline).